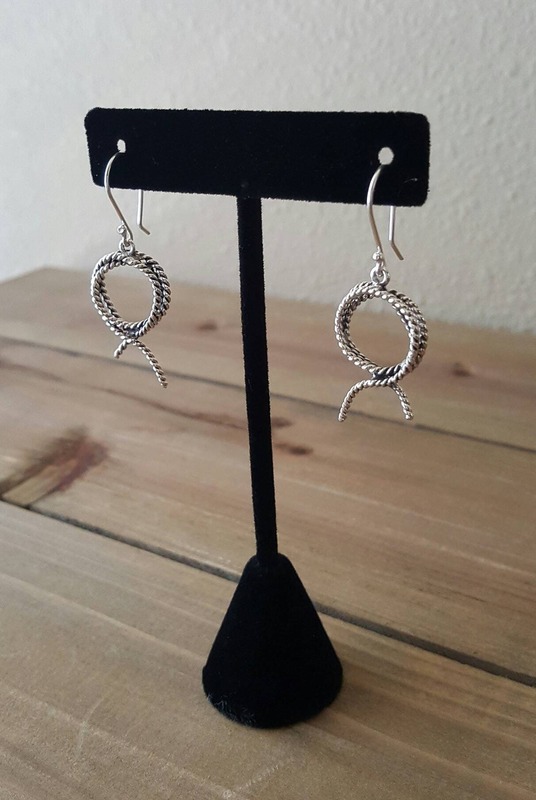 Sterling Silver Cowgirls Rope Lasso Earrings. If you are a cowgirl and or a horse lover you will definitely find these rope earrings so special ! 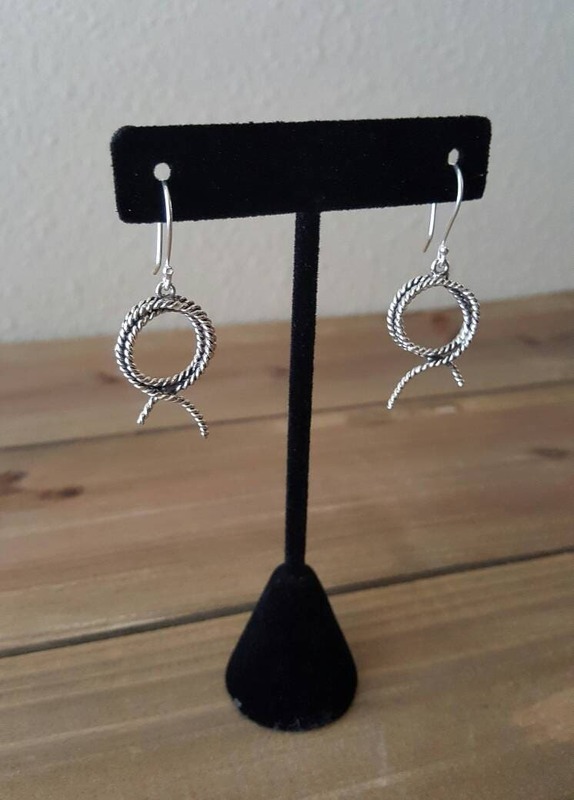 Sterling Silver wire has been twisted and braided to give them that western cowboy look and feel. Each piece is handcrafted individually so there might be a slight difference in weight or measurements but in general nothing significant. You will get the look and quality in your silver cowgirl earrings that you see on the picture. Contact me if you have any question. Or would like a custom order, I would love to help you bring into life that neat idea you always wanted for you or for that special one!